Franklin Perez (#11 prospect) has made solid, gradual progress since signing for $1,000,000 in Summer 2014. He has continued to develop, adding a few ticks to his fastball since being signed and now displaying two off-speed pitches with MLB-potential. At just 18, Perez has a number of years before sniffing MLB, but now is the time to pick him up in leagues. John Sickels’ B- rating in the spring no longer seems aggressive. Franklin Perez has now started showing up in MLB-wide rankings. 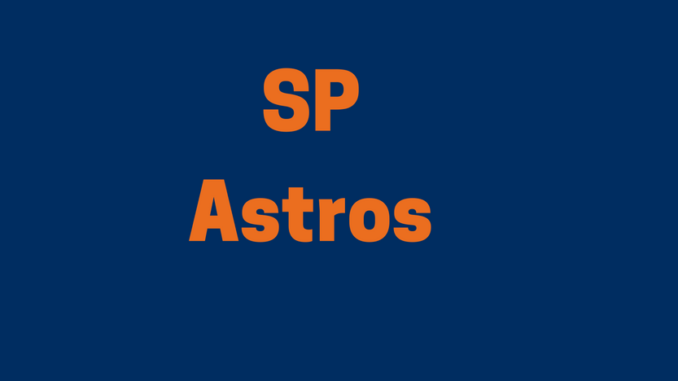 If he continues to progress and demonstrate an ability to perform consistently in full-season ball, we may see, similar to Frances Martes, another pop-up Astros pitching prospect.